Currently hard at work on their upcoming album "Computers make Mommy Cry". Scheduled for release in 2018, blending studio recordings with homemade tracks. This album will take listeners off the beaten path of overproduced hip hop and cliche rock and roll music. Lost in the Sauce, Found in the Sound: after beginning to fear for his life and safety, PORKFOOT headed to the Bay Area California in order to finish this mess. A combo of rap, rock and pure instinct. Probably his most regrettable album as far as songwriting and execution but it won't be getting pulled from the shelf anytime soon. Eyes like a Devil was the first single ever played on radio and still remains the most popular track of this long running project. 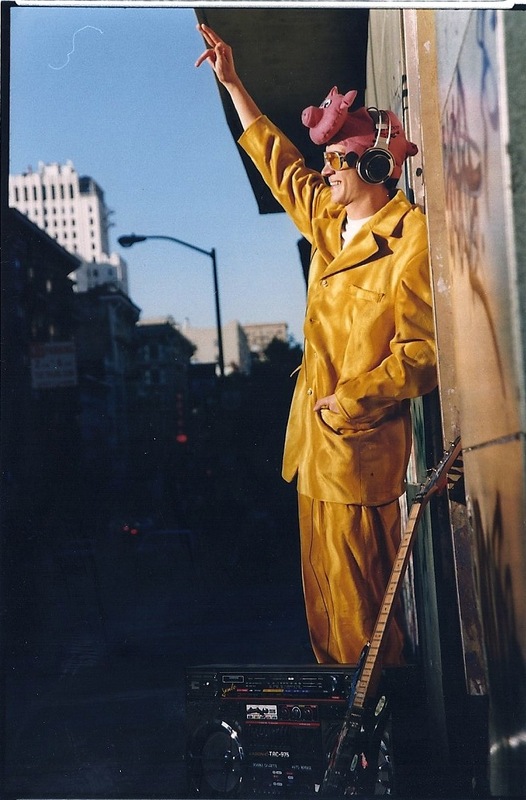 It was the first track recorded in a professional studio and the set the tone for the first album "Strange Things Happen"
support independent nuts jobs by purchasing some songs below. 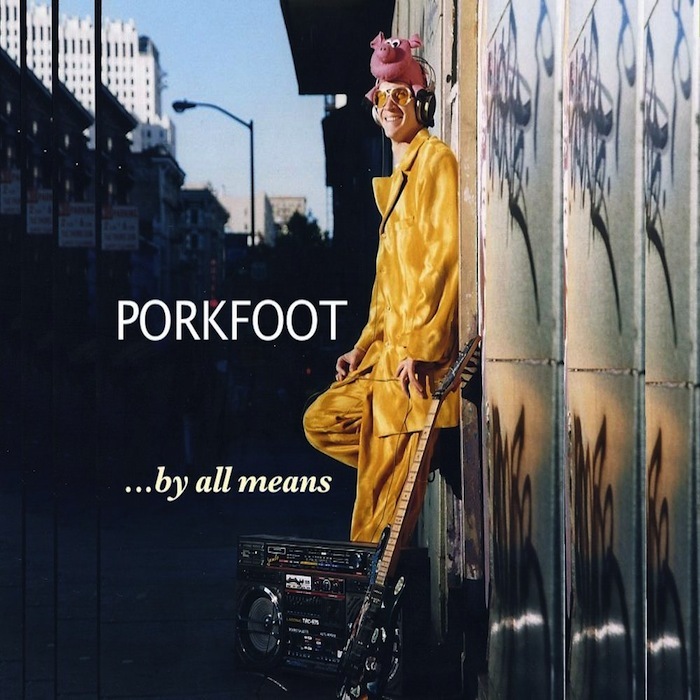 Welcome to PORKFOOT & The One Man Boyband's online music store.